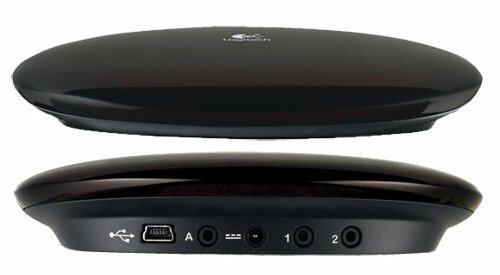 Logitech introduced the Harmony Link, a new device that enables you to control your TV and media electronics with an Apple iPad. With thousands of TV channels and seemingly unlimited choice of shows and movies, getting to the content you are looking for is often a challenge as you navigate among programming guides and juggle multiple remotes to control your home entertainment system. With this in mind, today Logitech (SIX: LOGN) (NASDAQ: LOGI) unveiled Logitech Harmony® Link, a small device designed to fit in next to your TV and media electronics and communicate over Wi-Fi® with the free Logitech Harmony Link App for iPad®. After setup, the Logitech Harmony Link and the Logitech Harmony Link App work together to let iPad users browse a personalized schedule of their favorite shows, channels and genres to find something good to watch and – with one touch – turn on all the right devices and tune to the right channel.